On Friday night in Adelaide, the evening began as a small crowd of 25 climbed the stairs of La Bohème into the dimly lit Cabinet Room. The audience quietly claimed seats around an old-school poker table placed in the centre of the room. It was an intimate occasion but a relatively comfortable one, with glasses of wine in hand and soft jazz music playing in the background. Before the show began, the audience was spared a few moments to take in their surroundings and admire the red velvet curtains, the art deco ceiling roses and vintage French holiday posters. The expert at the card table, Jden Redden, quietly entered the room, smartly dressed in a suit and tie. In front of him were multiple decks alongside a forest green book with gold letters. 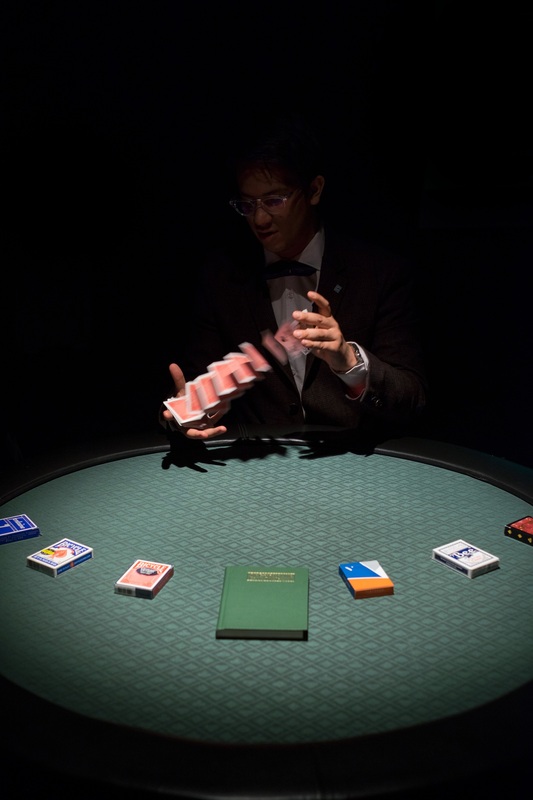 The book was entitled ‘The Expert at the Card Table’ and happened to be where Jden had sourced his expertise. Written in 1902 by an author under the pseudonym SW Erdnase, the curious book apparently contains every known “manoeuvre and stratagem of the expert card handler”. The show began with a useful line of advice; trust your friends but always cut the deck. The essence of the night was centred on the three Fs: the false cut, the false shuffle and the false deal. If you can master the three Fs, you can cheat at cards because no magic is happening here. The magic lies in forward planning, a good memory and always being one step ahead. In fact, Jden certainly was always one step ahead. When you think you can follow the subtle slights of hand, you quickly realise that experience trumps theoretical knowledge. The audience was frequently left in awe and disbelief, even after the tricks had been revealed. 23-year-old Jden with 11 years of experience acknowledged that some techniques have alluded even the most highly skilled magicians and card holders of our time. Such techniques were attempted, some successful and some only partly so. The most impressive tricks, however, occurred at the end of the night, when Jden put the trick into the hands of the audience. How he did it we’re still not sure, but Jden could manipulate which player would win and which player would lose, even when an audience member was randomly distributing the deck! As any lesson claiming to make things clear, we were left with more questions than ever. One thing we do know for sure; you may know how to cheat at cards but the winner will always be the expert at the table. 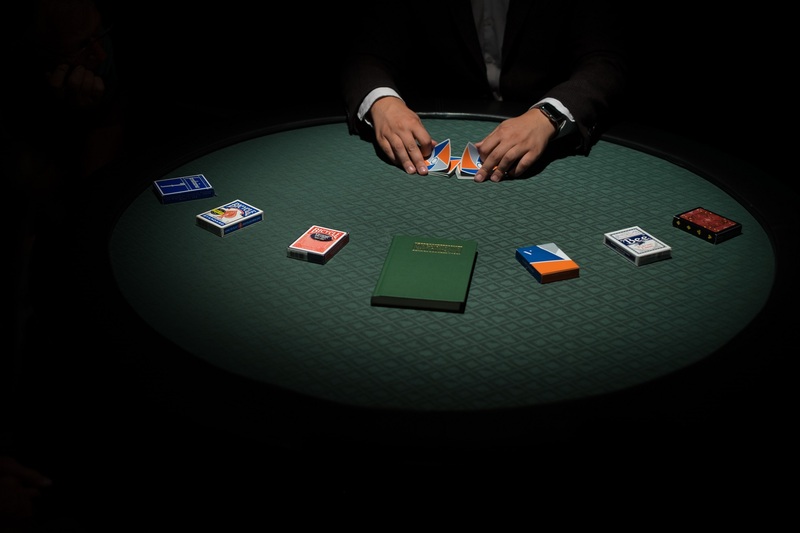 If your interest has been sparked, you can buy tickets to The Expert at the Card Table and Jden’s other show, Subconscious from FringeTix or from adelaidefringe.com.au.